BBi designed these seat mounts to have a uniform base plate with the flexibility to accommodate both the wrap around and eye-bolt style sub-belt system. Provisions for a fire extinguisher mount and the factory seat belt mount are included. 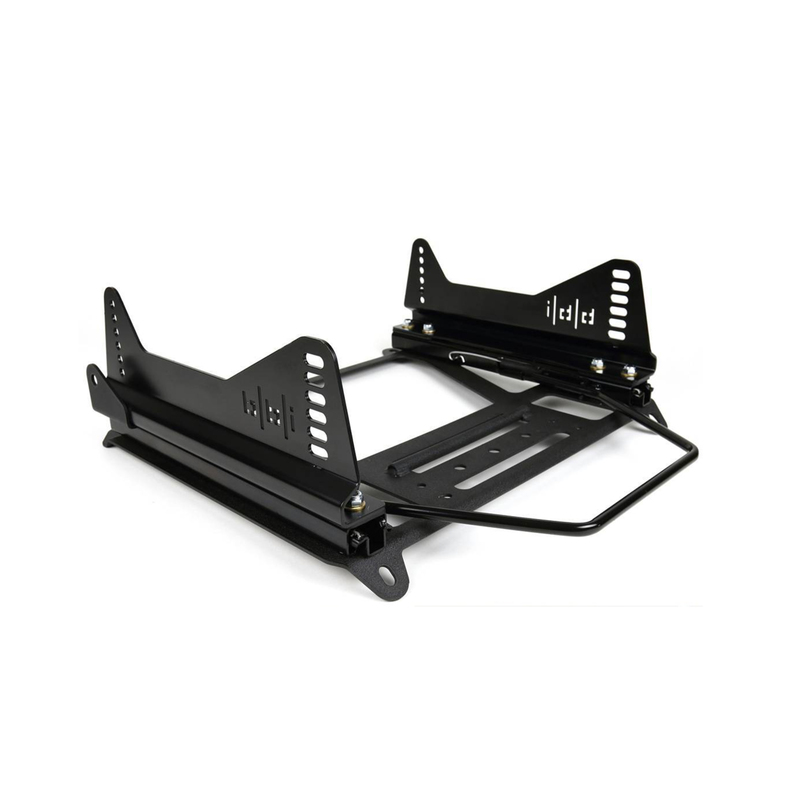 The result is an extremely strong mounting system that fits all of the Recaro race shells into your Porsche. BBi seat mounts are sold individually and priced as such. Please contact us with any questions or rush orders.